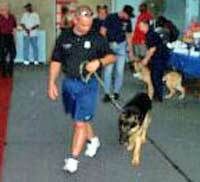 The East Cleveland K-9 Unit began in December 1998. The dogs were donated by Tom & Kathy Schmidt of Schmidt's of Macedonia. 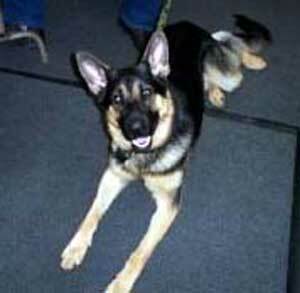 In addition to donating the dogs (which they bred) they have provided advanced training to these and many other dogs. 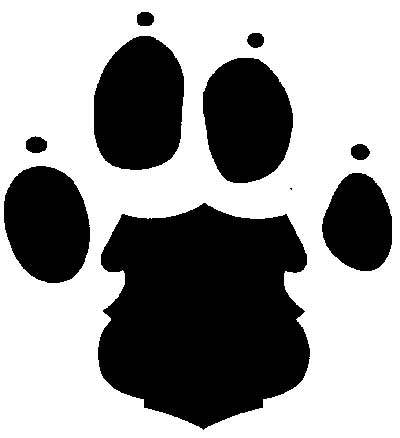 Their services are available in the areas of protection and tracking, as well as general obedience. 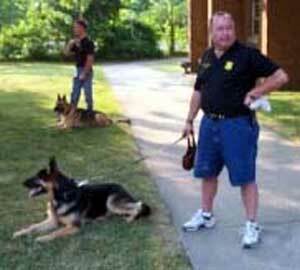 The Friends of the East Cleveland K9 Unit incorporated in 1999 and is composed of concerned members of the East Cleveland community, business leaders and clergy. The East Cleveland K-9 Unit is responsible for confiscating over 1000 lbs. of narcotics and the arrest and conviction of over 100 felons. In addition, during that time alone, the teams have been involved in more than five (5) school locker searches and more than fifteen (15) demonstrations in various counties.